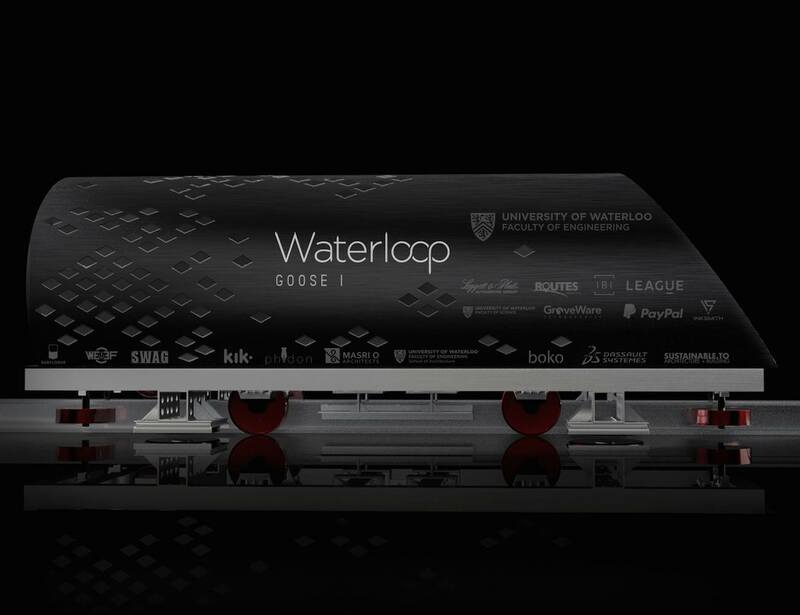 The GOOSE X is a conceptual Hyperloop passenger vehicle design which illustrates what a Hyperloop vehicle will one day look like, once the technology is ready for passenger use. 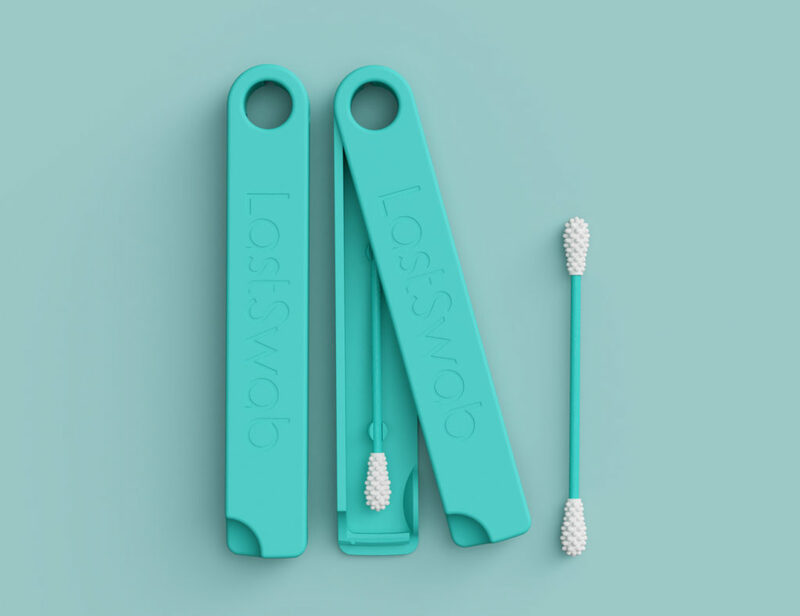 This design philosophy embraces simplicity, enabling us to build a safe, high-performance, and cost-effective Hyperloop pod. This design won’t be built, but it is directly inspired by the pod that they are building for the competition and is about two times the size. 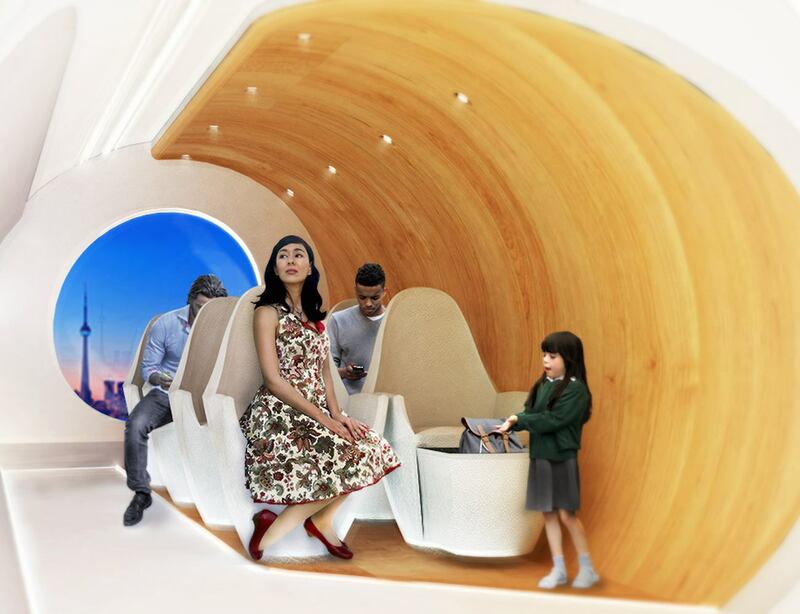 The Hyperloop will be quicker than all other forms of travel; it would be twice as fast as a bullet train, and unlike an airplane, the Hyperloop offers direct arrival to the city center. 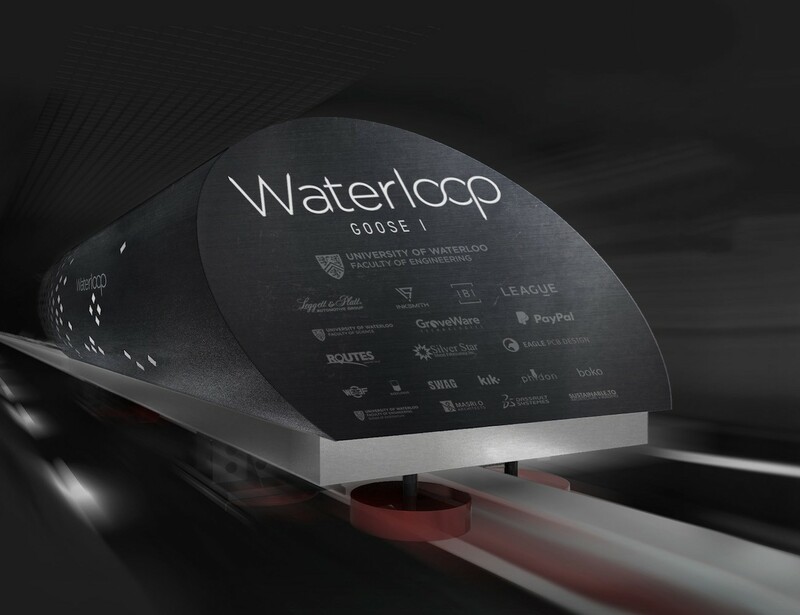 Your support will help Canada’s only SpaceX Hyperloop Pod Competition I team, Waterloop, build a functional prototype Hyperloop vehicle for the final round of the international competition!